In the framework of the traditional festival "March 3" of the Zhuang ethnic group, Guangxi, China, the program performed special cultural art items that express identified cultural values, and reappear the characteristics of the customs of Zhuang ethnic minority from Guangxi and some in Vietnam. Through this program, audiences and peoples of the two countries have the opportunity to experience the uniqueness and diversity of ethnic cultures as well as to enhance their understanding of each other's cultural traditions that contribute to the friendship between the two countries. Chinese art performance with "Yáo zú Ethnic Girl"
In the event, there were Mr. Tran Nhat Hoang - Deputy Director General of the International Cooperation Department - Ministry of Culture, Sports and Tourism, Mr. Nguyen Van Tinh - Head of the Vietnam - China Cultural Exchange Club. 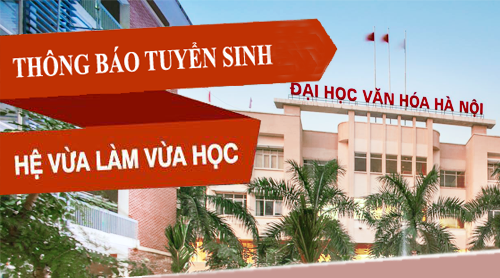 The Hanoi University of Culture has Assoc. Prof. Pham Thi Thu Huong - Vice Rector in charge of the university, PhD. Dinh Cong Tuan - Vice Rector of the University. On the Chinese side, there is Banh the Doan - Cultural Counselor of the Chinese Embassy in Vietnam, Director of the China Cultural Center in Hanoi; Mr. Lai Hai Duong - Chairman of the organizing committee of cultural exchange program. Speaking at the exchange program, the Head of the Vietnam - China Cultural Exchange Club reiterated the long - lasting friendship between the two countries. Simultaneously, he emphasized the significance of the exchange program in introducing the unique values of Zhuang ethnic culture, Guangxi with rich festival activities, helping the Vietnamese people to understand more about Chinese culture, consolidating mutual understanding, fortifying the traditional friendship between Vietnam and China. Expressing the significance of the program, Mr. Banh The Doan said "China and Vietnam are two countries that have rivers and mountains at the same strip" and have many similarities in culture. On March 3, Guangxi delegation brought special cultural values of their area that exchange and increase mutual understanding between the people of Vietnam and the people of China in general, between Guangxi area and Vietnam in particular. Mr. Banh The Doan, Cultural Counselor of the Embassy of the People's Republic of China in Vietnam, Director of the China Culture Center in Hanoi stated at the ceremony. In the framework of the program, special cultural and artistic repertoires of Vietnamese and Chinese art delegations, and cuisine culture exchanges took place. This is a cultural event that attracts a lot of public interest. The program acknowledges the efforts of the two countries in enhancing cooperation in the field of arts and culture, consolidates mutual understanding and contributes to promoting the Vietnam-China partnership. 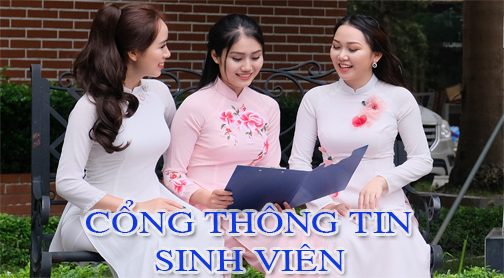 On the same day, at Hanoi University of Culture, there was also a seminar on exchanging the Vietnamese-Chinese press in order to share their professional experiences, to strengthen the press cooperation and promote the role of connecting of press in spreading positive values, promoting mutual understanding. On the previous day, on the afternoon of April 17, 2018, the program "Sharing culture of reading between Vietnamese- and Chinese youth" was organized. 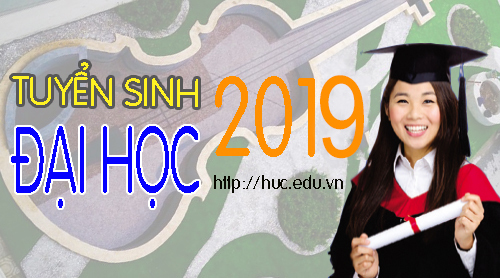 This program and the activities that took place on April 18, 2018 confirmed the capacity of organizing events and providing facilities conditions that meet the typical cultural events of the Hanoi University of Culture.